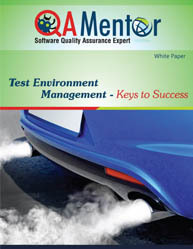 Challenges faced in mobile application testing must be addressed in order to expedite successful market releases. The fast pace of the mobile market means a lot of quick mobile testing just to keep up. Development and testing of mobile applications is inherently more complicated than it is with PCs. Usage of multiple signals such as Wi-Fi, Bluetooth, etc can interfere with the performance of applications. 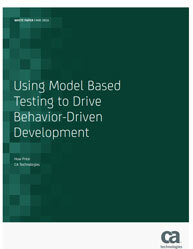 By far, this is the most significant issue faced by mobile development and testing. So, how can we counter these mobile testing challenges? 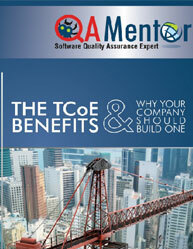 What is the most cost effective way to meet all of the mobile testing challenges by keeping your overhead low? How can you choose the best mobile testing software to help with this? 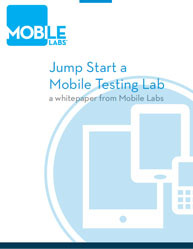 This whitepaper suggests a combination of mobile testing models to meet the challenges of mobile testing while providing necessary coverage. 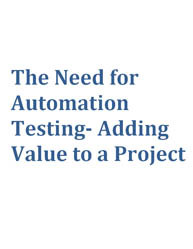 It also explains about outsourcing mobile testing and other cost effective ways to meet all of the mobile testing challenges. It will show you how major mobile testing challenges can be overcome by a 3 step testing strategy which involves Tackling the compatibility issues due to dozens of makes and models. 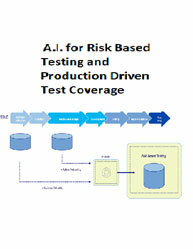 Crowd sourced testing service providers. Emulators to fill in the holes to meet the necessary coverage requirements.